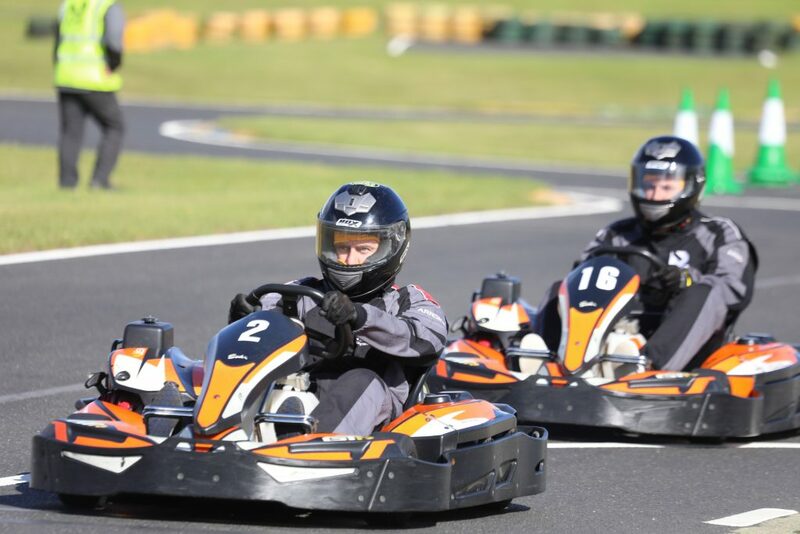 Adrenaline, speed and excitement are all excellent ways to get people talking and karting can provide all three! Strengthen existing relationships, internal or external. Meeting rooms and on-site catering, as well as ample parking, all add to your guests experience. Would you like a bit more? Why not add RX Buggies, Paintball or Archery & Tomahawks to your day!